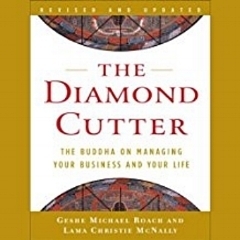 This is a book that will help you to understand why your life is as it is. 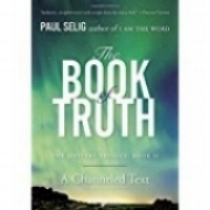 If you like to think deeply and are open to metaphysical concepts you will really enjoy Paul Selwig's Books. 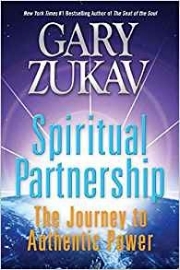 This is a great book about partnerships and gaining understanding of how to make them the best you can. 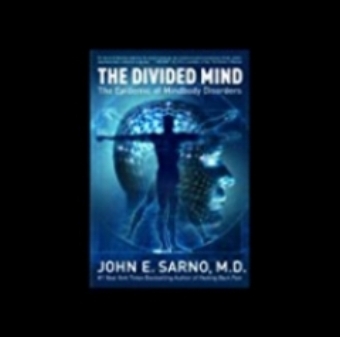 The Science behind how your mind can cause back pain. 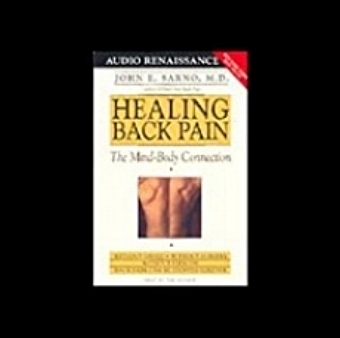 Step by step guide to healing your back pain once and for all. 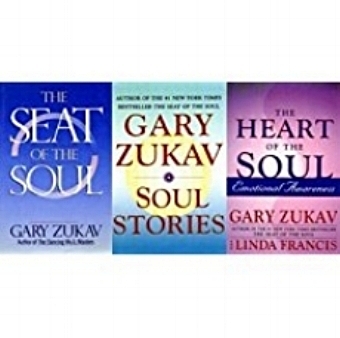 Gary Zukav's books are so transformational you may want to buy all three at once. 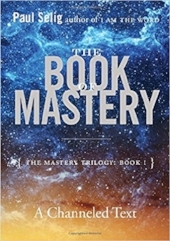 All of his books are also available on Audible if you prefer to listen rather than to read. 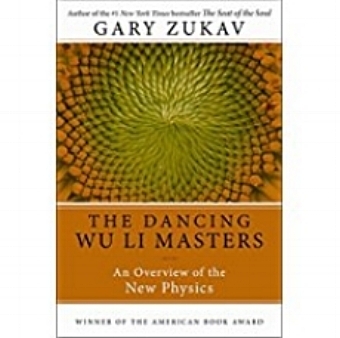 One of Gary Zukav's first books on quantum physics and how it works with metaphysics's. .
A great book for learning more about past lives and repressed fears, anxieties, and stubborn personality traits. This is a real beautiful page turning story about life and how to get the most out of it. You will gain an understanding that is priceless. 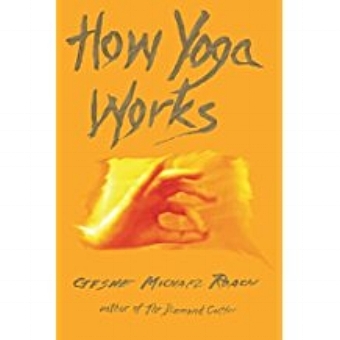 A deep thought provoking book and story about yoga and the principles behind it. Teaching of right thinking and awareness cultivation.